Tam Dao Golf Resort. 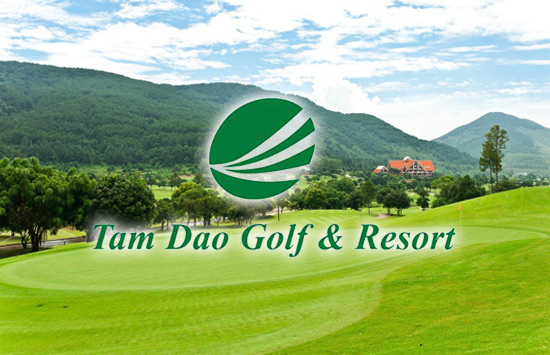 Built in year 2007 by IMG, Tam Dao Golf Resort is undeniably one of the best courses in Hanoi. The huge Tam Dao Mountain as the background gives you the feeling of playing golf in Alps or Adirondack Mountains. Several water hazards that include streams and lakes also contribute to its scenic impression. 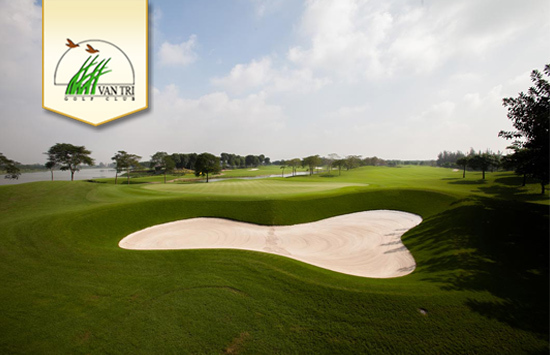 The course used Sea Isle 2000, a modern grass type, resulting to undulating fairway which can be played all year round. 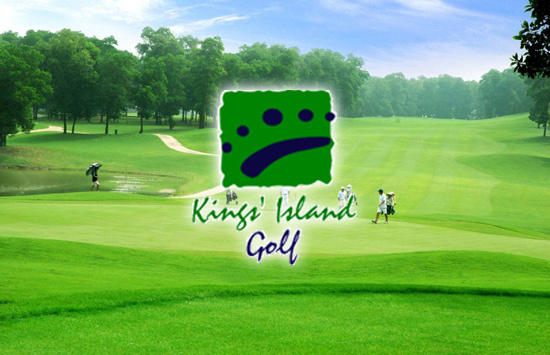 King’s Island Golf Club. 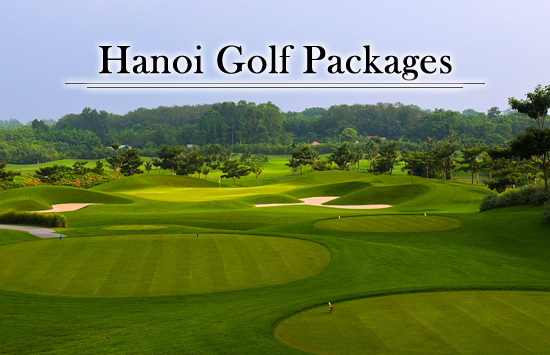 This 36 holes golf resort is located on the shores of Dong Mo water reservoir which is 36 kilometres from Hanoi and variously accessed only by a boat. Designed by renowned architects, Robert McFarland and Philip Rodgers, water hazard plays a very important act in this course. Expect the waters starting from hole 13 to 18. Unique feedbacks and reviews are always around for hole number 14. It is actually the highest point in the course which gives you the breathtaking view of Ba Vi Mountain. Van Tri Golf Club. Designed by Peter Rousseau, this 18 hole golf course is the first exclusive private golf property in Vietnam. This course is smoothly just 4 kilometres or around 30 mins drive from Hanoi and is accessible through Noi Bai Highway. Van Tri ensures that golfers of all skill levels will be challenged and at the same time, will have so much fun here. Generous fairways and well maintained clubhouse were one of their precious gems to be boasted. GolfPackages offers you 5 different hotels to choose from to fit your standards. First in the list is the Intercontinental Danang Sun Peninsula Resort. Intercontinental, one of the world’s leading luxury resorts, offers you a magical retreat. Known as a luxury hillside resort, expect one of a kind personal service and exceptional amenities. They are also well visited because of their world-acclaimed Chef Pierre Gagnaire. This is hotel is just 30 mins away from Danang International Airport which make it accessible to tourists. 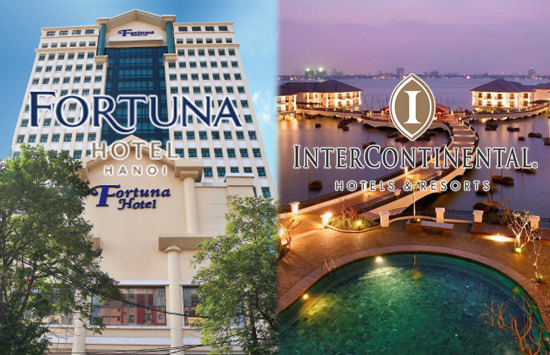 Next on the list is the Fortuna Hotel. This hotel is strategically located in the business and financial district centre of Hanoi which makes it very accessible and convenient to businessmen as well as leisure travellers. This 4 star hotel, with 350 well furnished rooms, offers extensive amenities plus superior and hospitable service that will surely give you an excellent stay in Hanoi. Another option to consider is the Boss Legend Hotel. This 4 star hotel has 80 smoke-free and modern chic style guestrooms which opened last July 2014. Popular tourist spots like Ngoc Son Temple, Hoan Kiem Lake and various night markets are near the hotel which makes it very accessible to the tourists. This hotel promises each and every guest a relaxing and pleasant vacation. 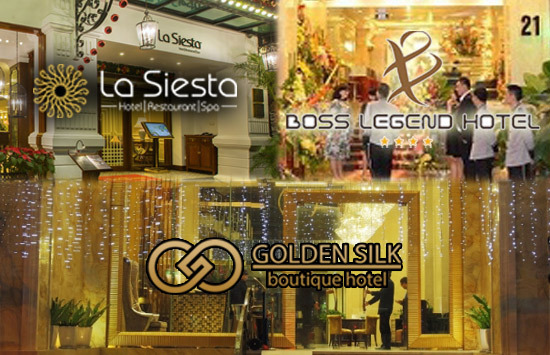 La Siesta, a 4 star hotel and the newest member of Hanoi Elegance Group, would also be a good choice to stay at Hanoi. This hotel has 50 spacious bedrooms with homely feels that comes in modern and comfortable design. It is also very near to some of Hanoi’s well know spots like Hoan Kiem Lake. La Siesta also boasts their very own Red Bean Restaurant where guests would be able to taste the delectable and authentic Vietnamese Cuisine. The last hotel to choose from is the Golden Silk Boutique Hotel. This 4 star hotel is consisted of 11 floors and 55 rooms and is rated as 4 star. It is also conveniently located near Hoan Kiem Lake, Dong Xuan Market and Water Puppet Theatre. Aside from the authentic Vietnamese cuisine, their well known Oriental Restaurant also do serve some Western and Asian dishes so that guests would have a wide range of option for their meal. Would you believe that Hanoi is just a direct flight from Manila? You may take Cebu Pacific and may chance upon on sale tickets too! ?